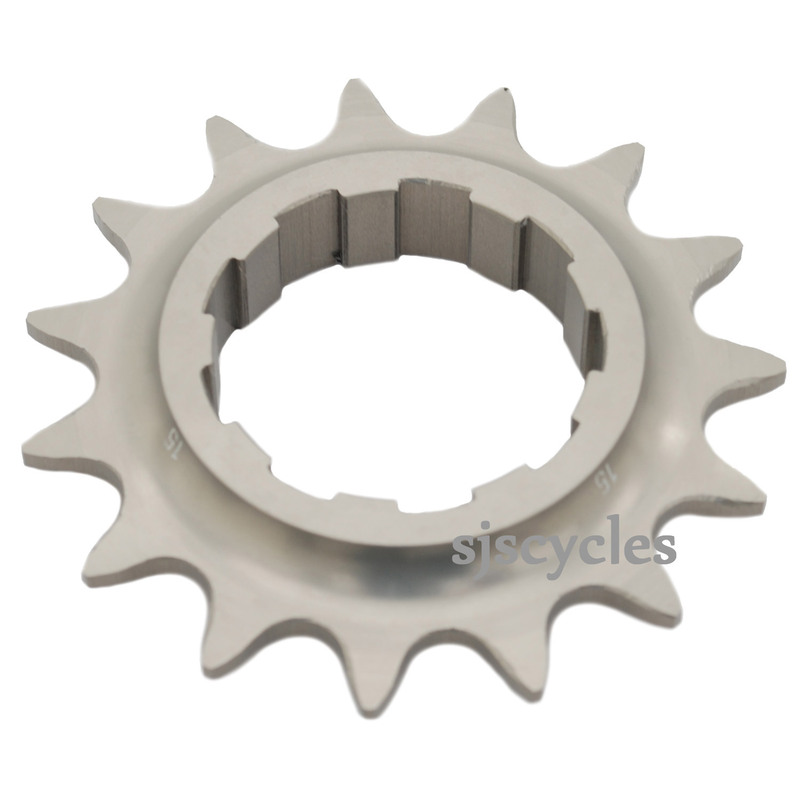 High quality single speed cog with Shimano 9spline fitting. Do you have Easton TKO cogs 14,16,17 for 12spline? We just have the stock that is listed under product 36662, our supplier no longer has any stock of these. Easton TKO Cassette Cog is what size...? is it 1/8" or 3/32".......? These cogs are designed for 1/8" chains.